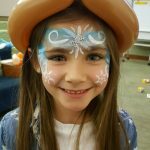 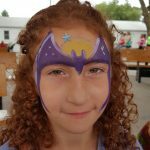 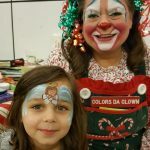 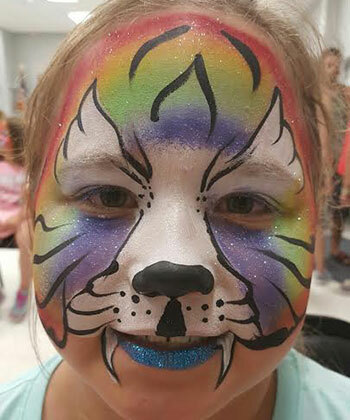 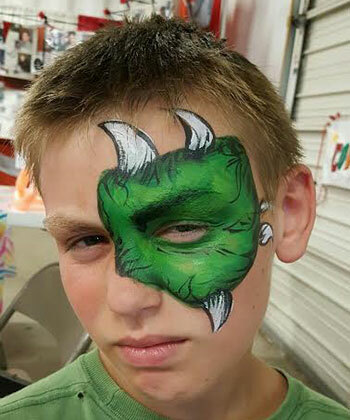 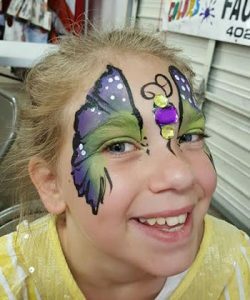 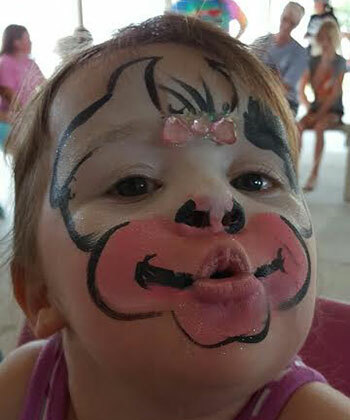 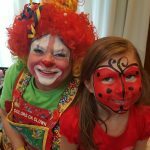 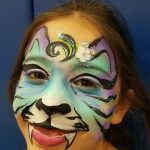 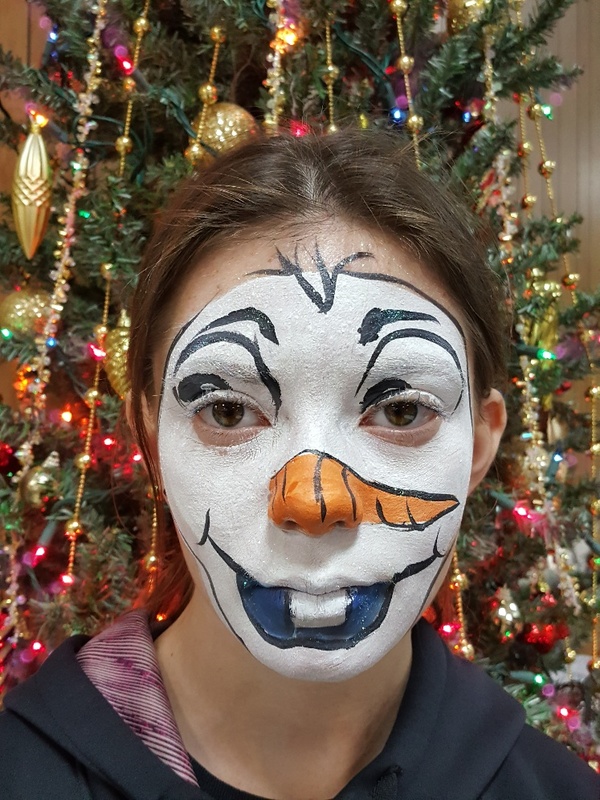 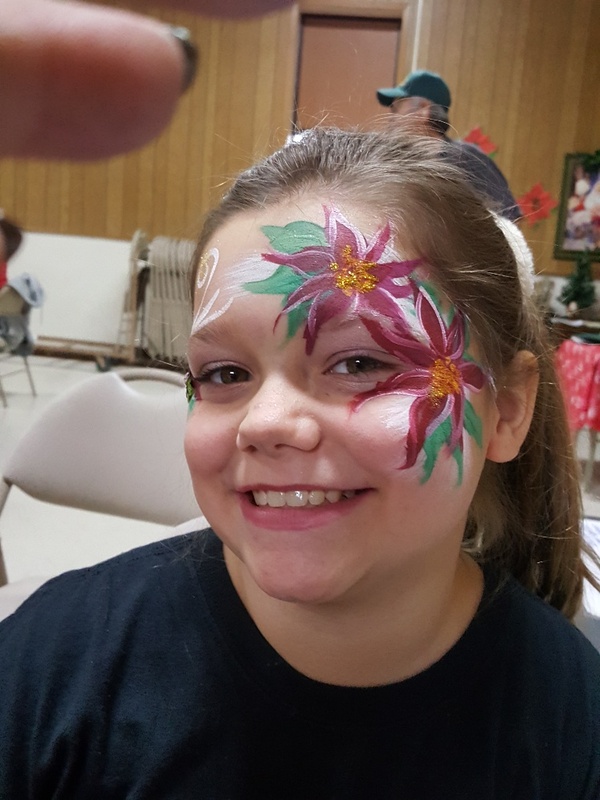 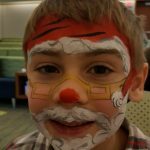 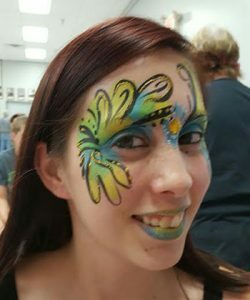 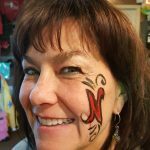 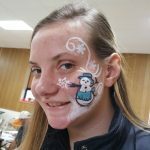 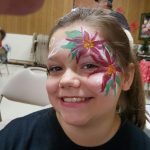 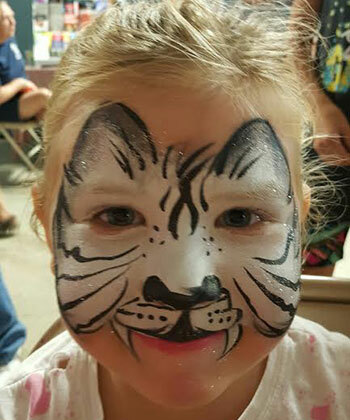 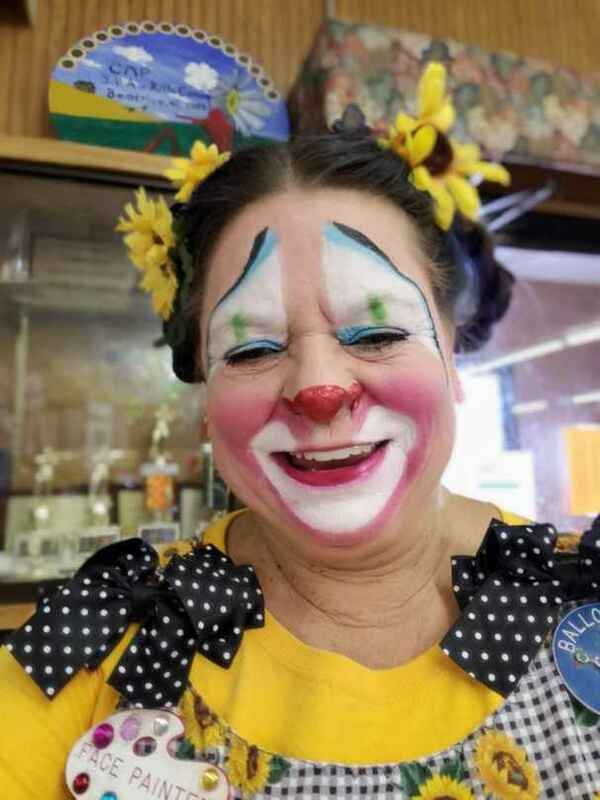 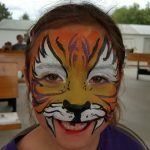 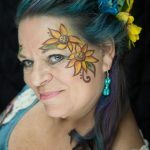 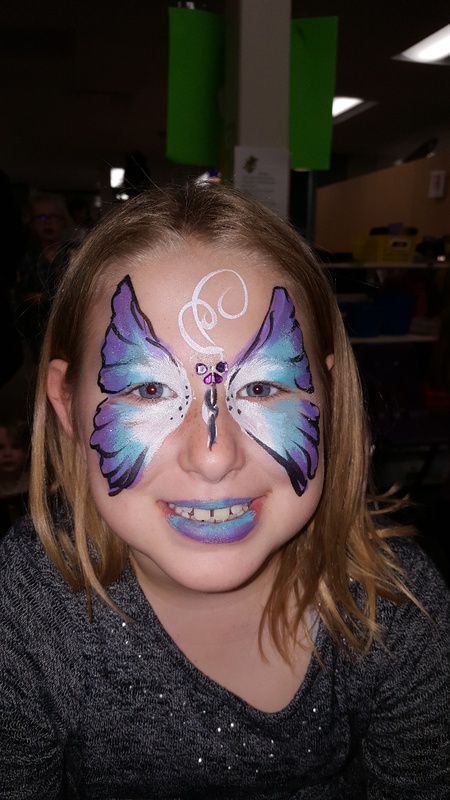 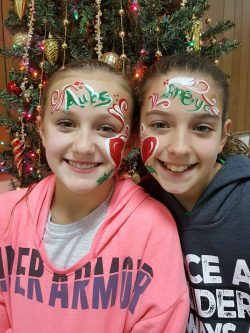 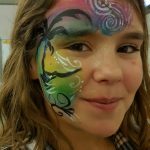 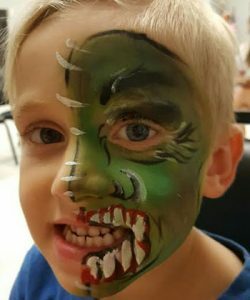 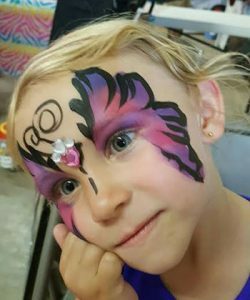 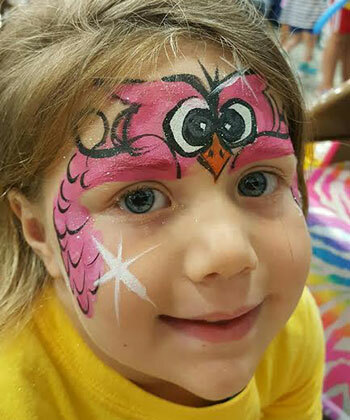 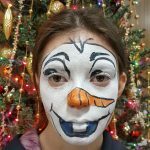 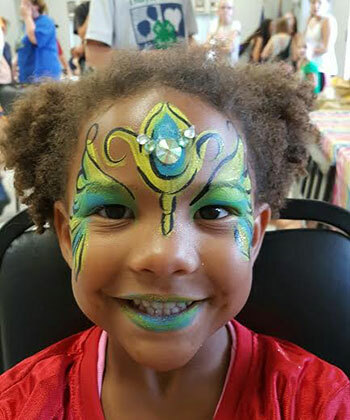 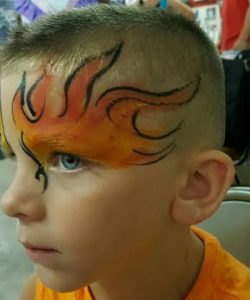 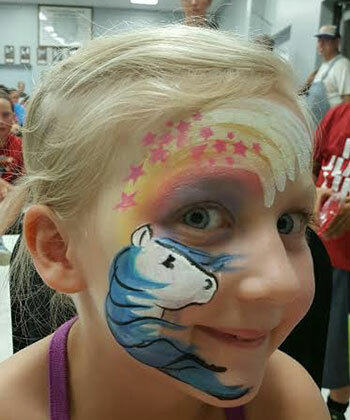 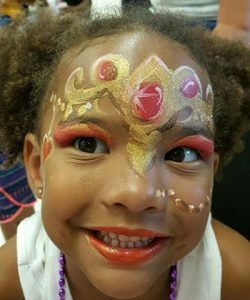 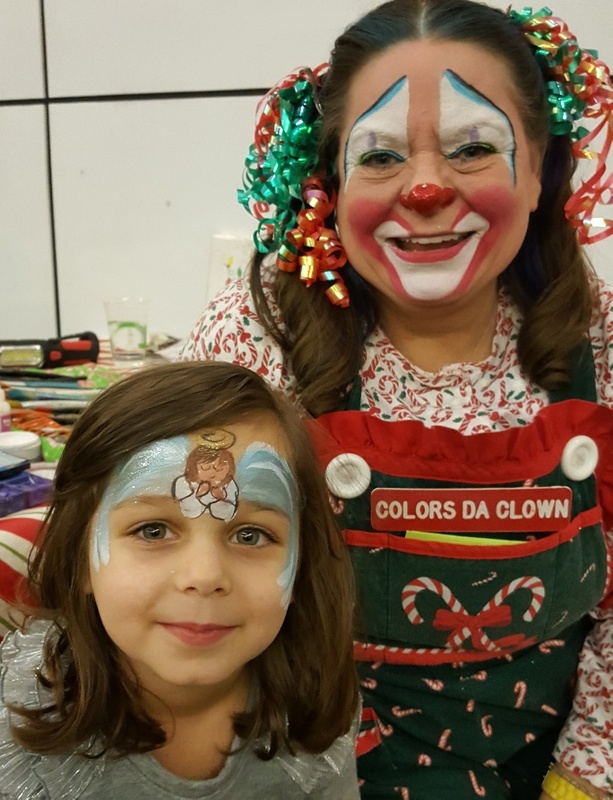 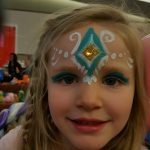 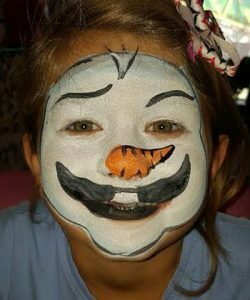 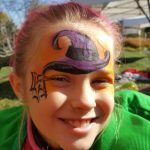 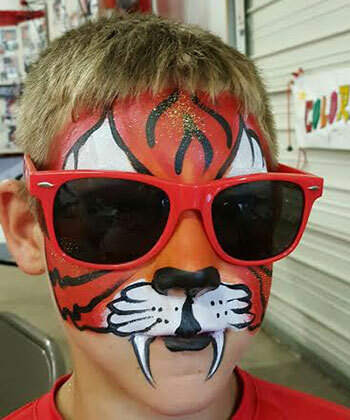 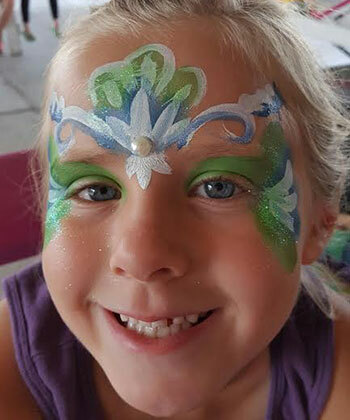 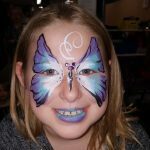 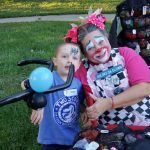 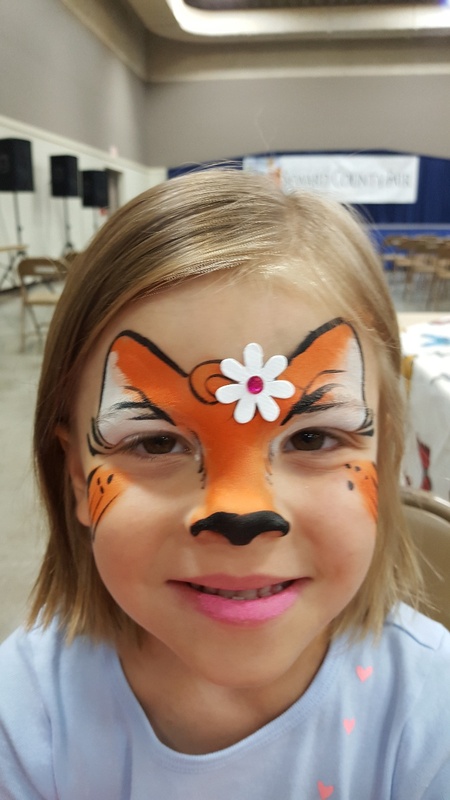 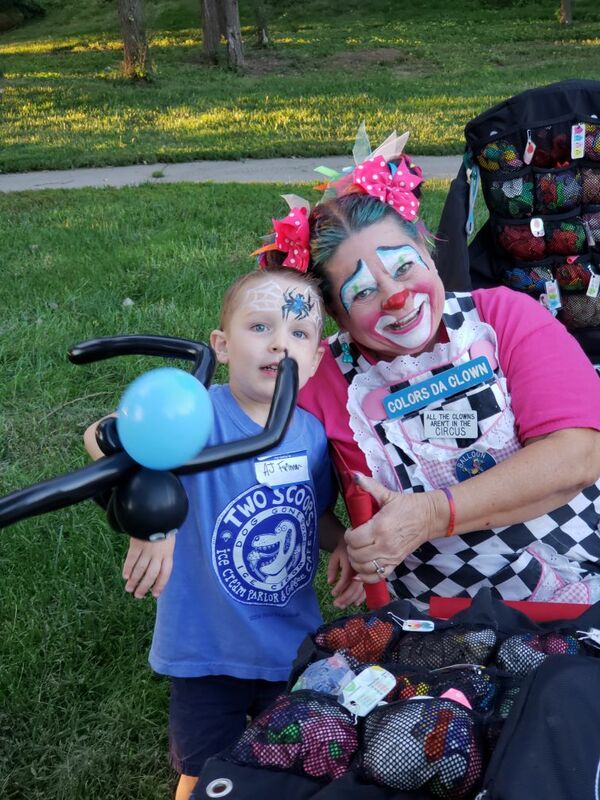 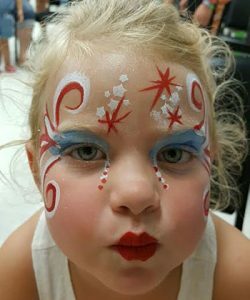 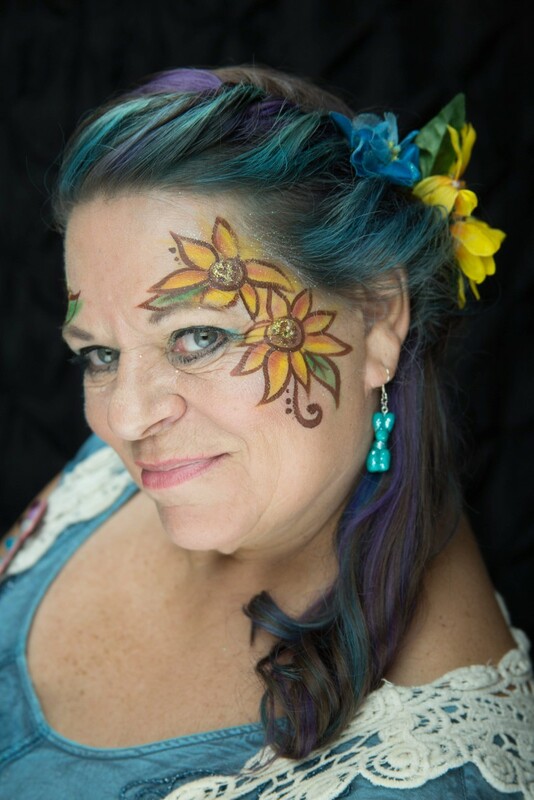 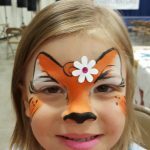 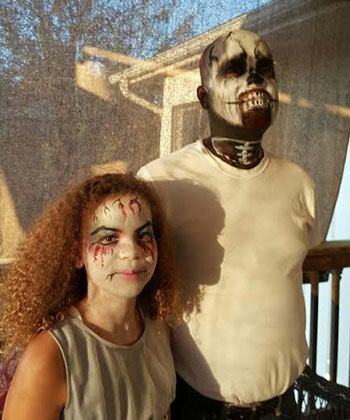 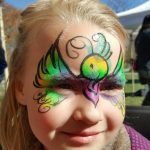 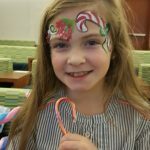 Since 1994, Colors Da Clown has been brightening up parties and special events with our fun and festive services, which includes face painting in Omaha, NE. 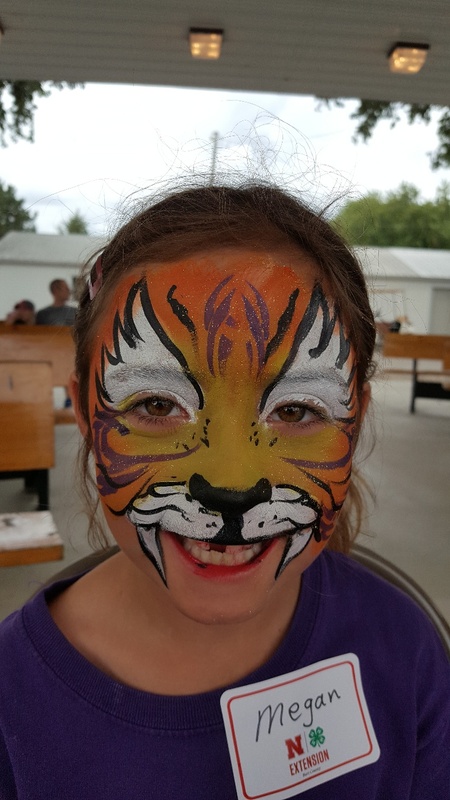 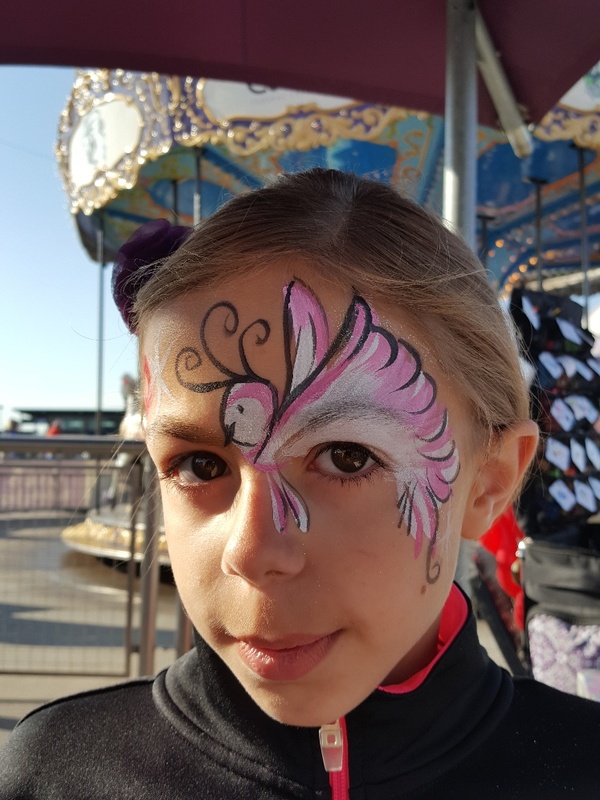 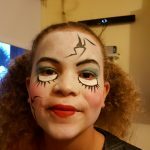 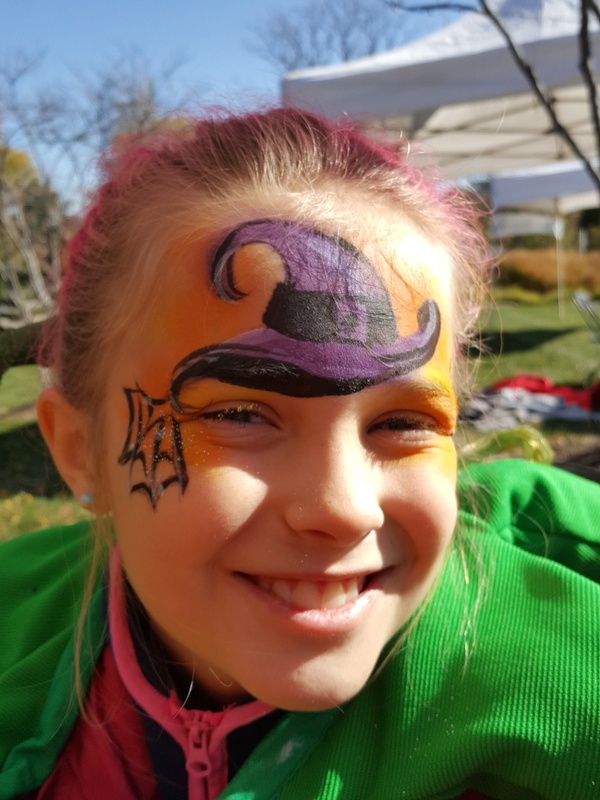 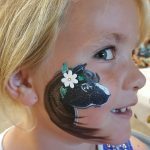 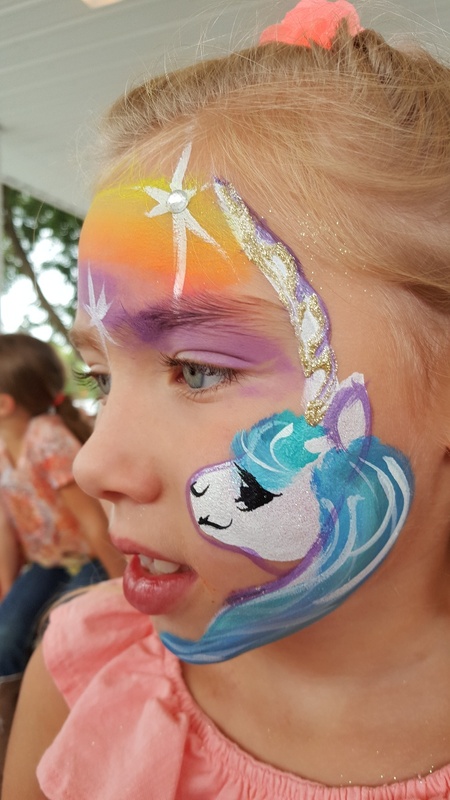 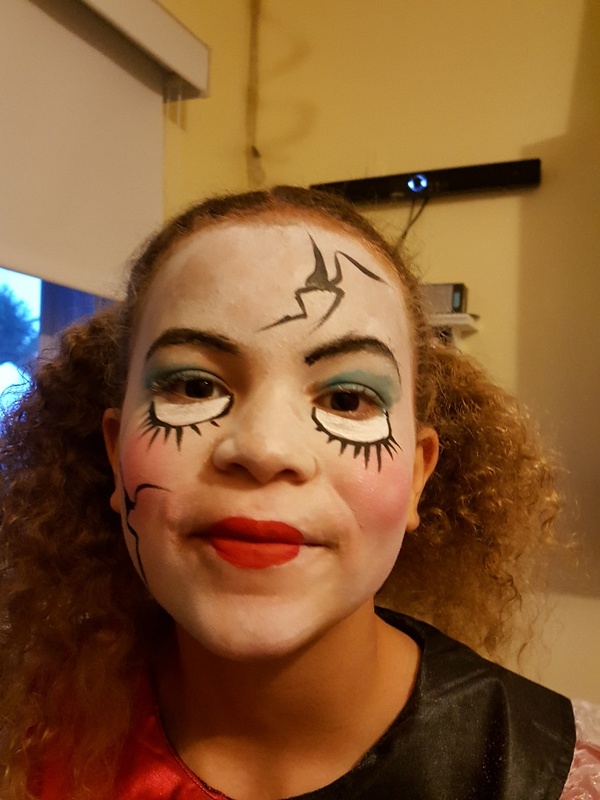 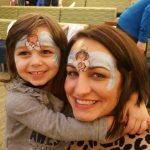 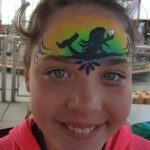 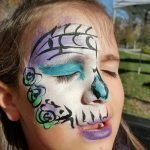 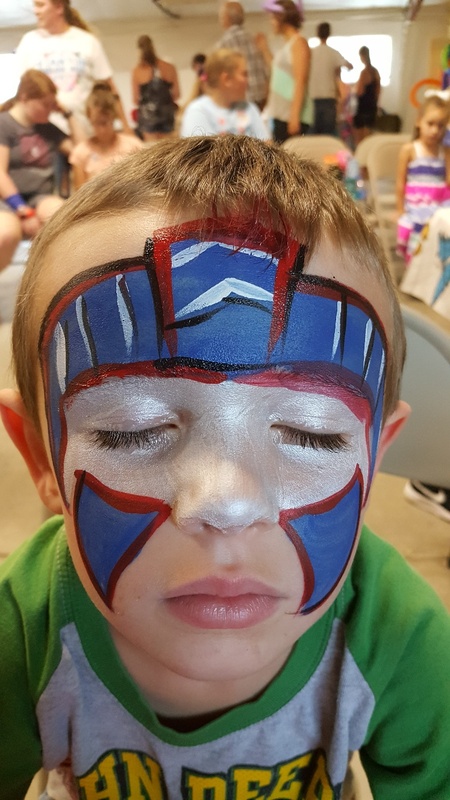 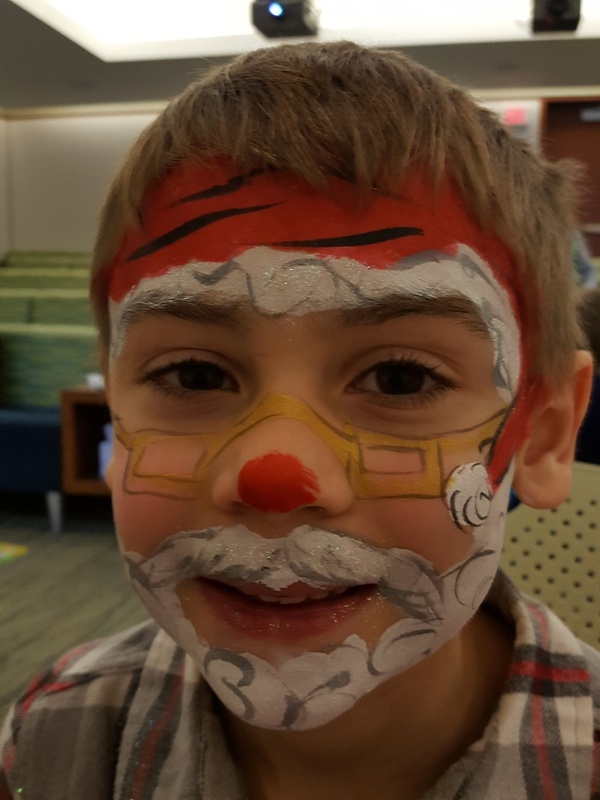 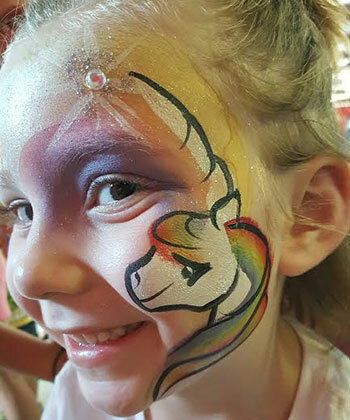 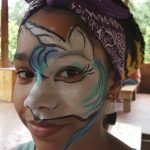 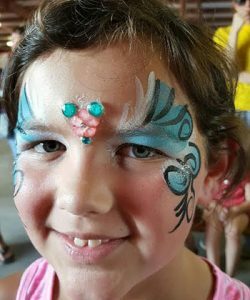 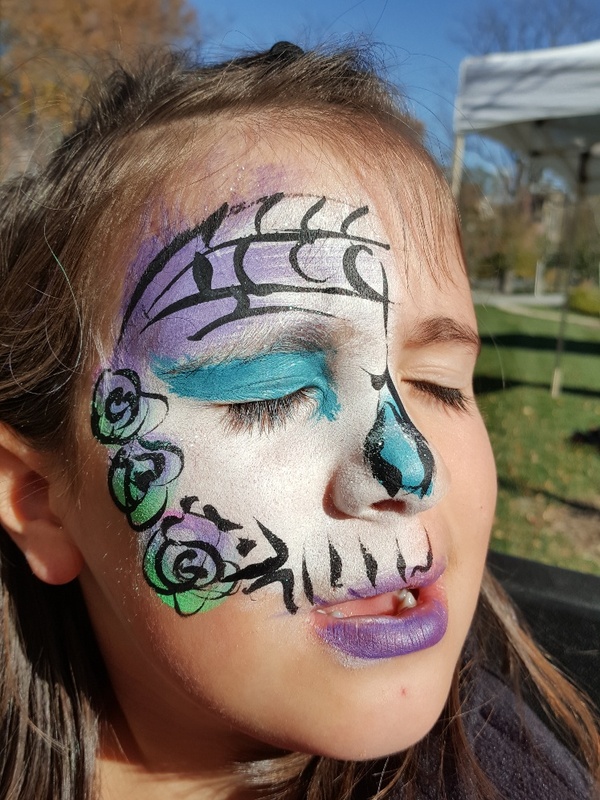 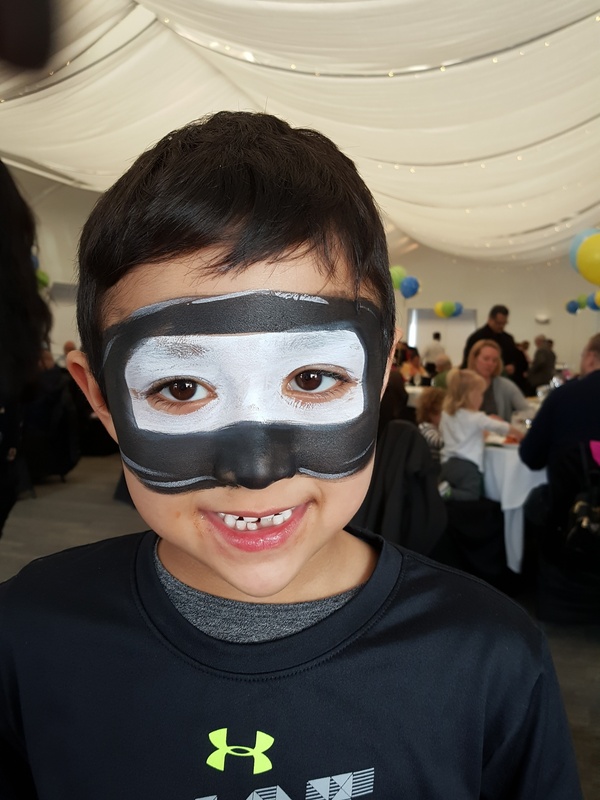 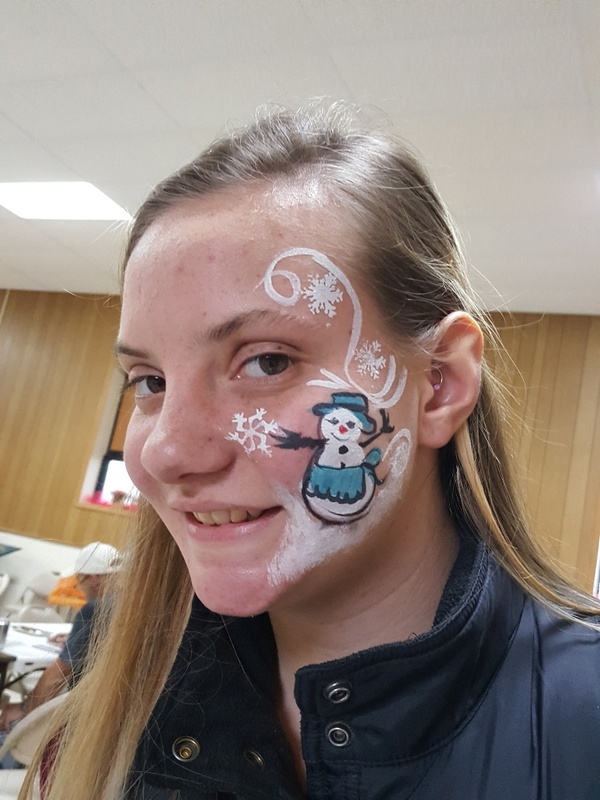 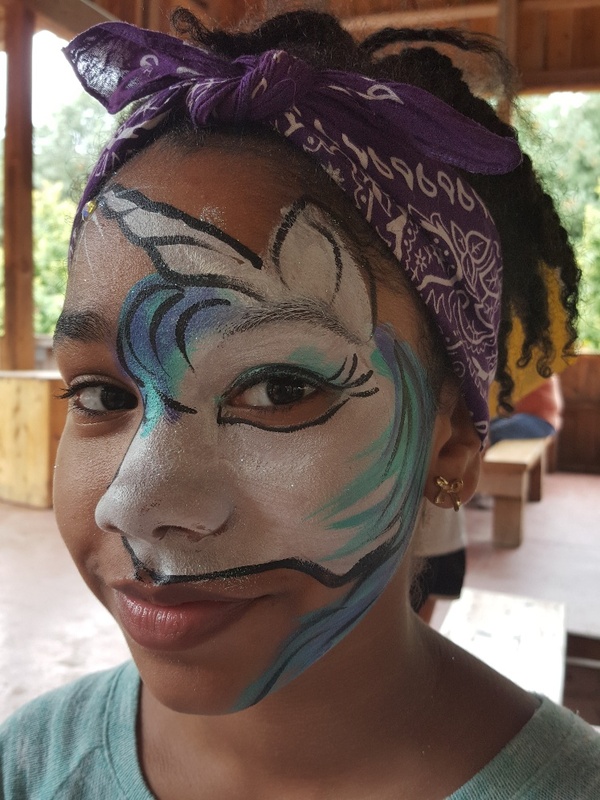 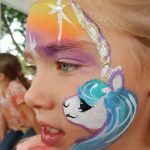 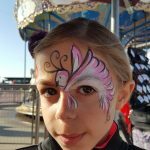 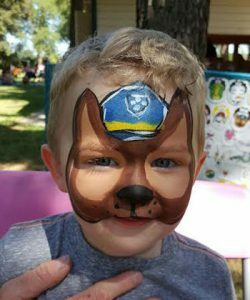 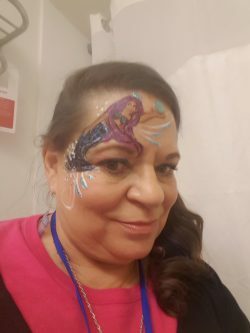 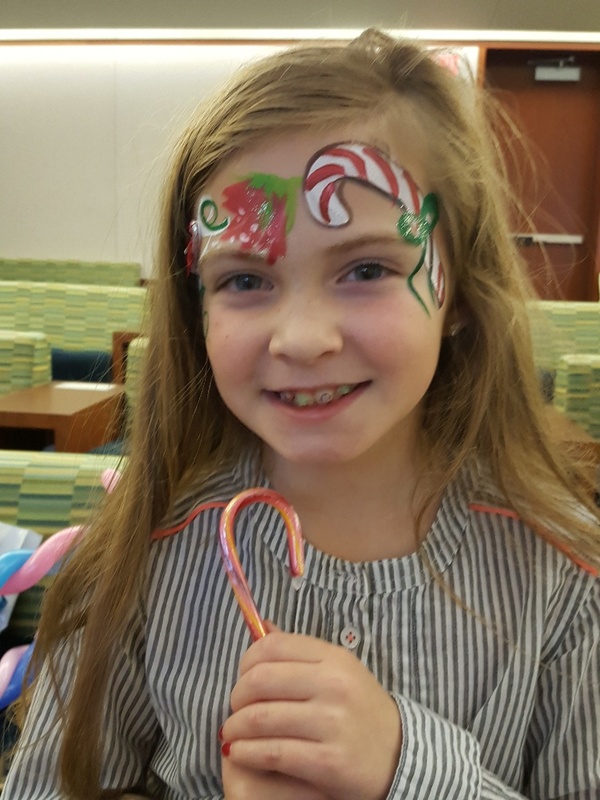 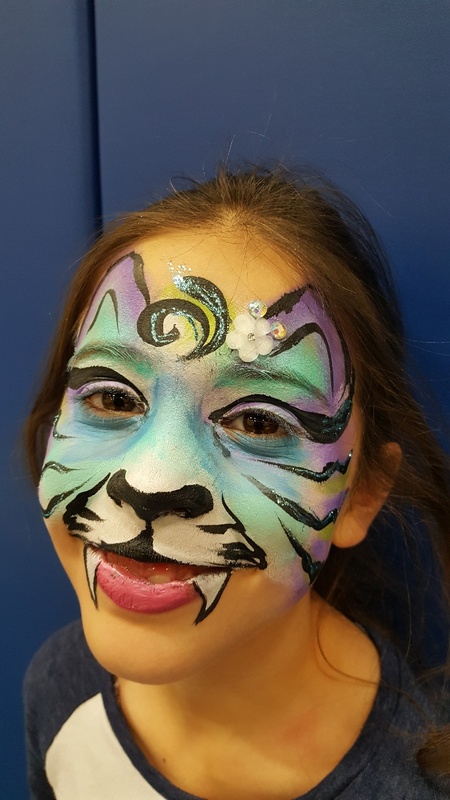 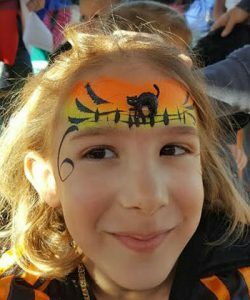 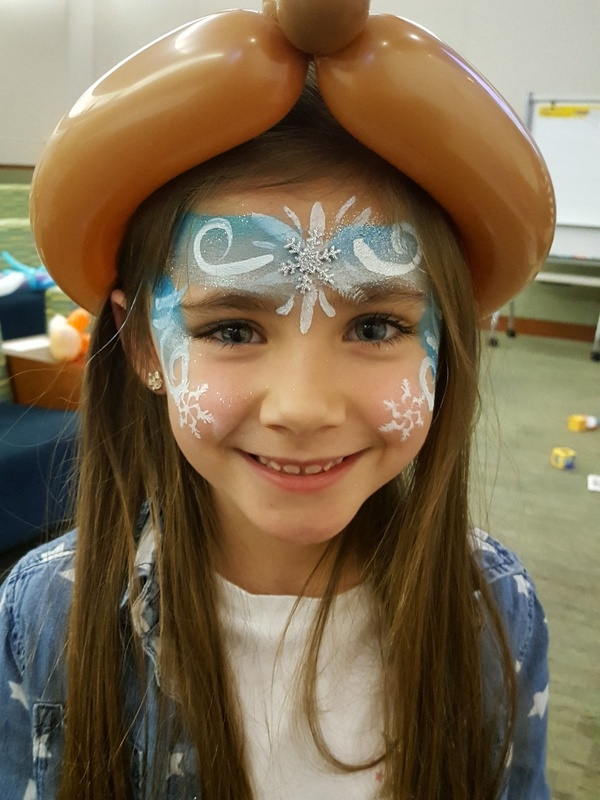 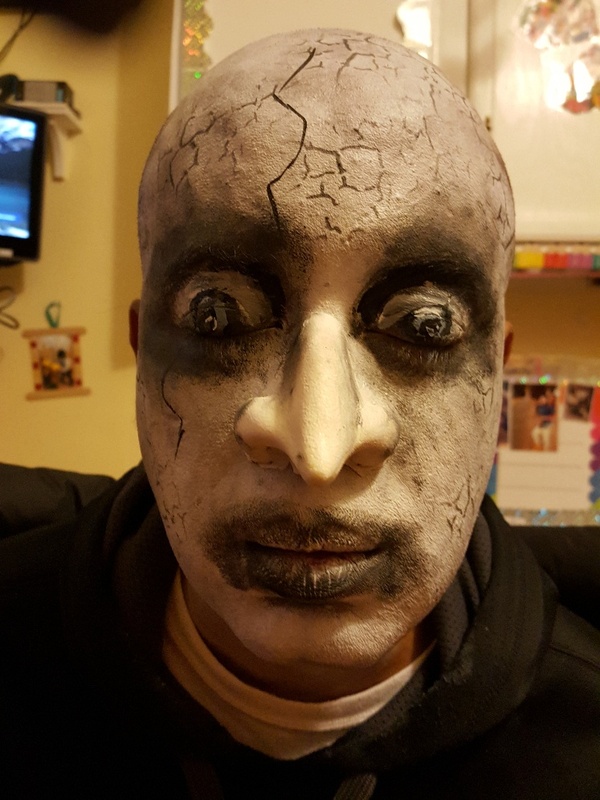 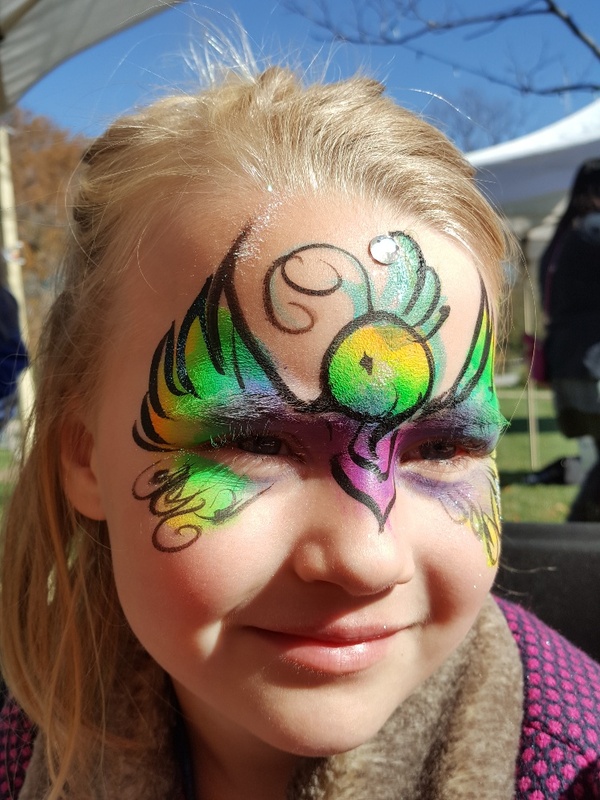 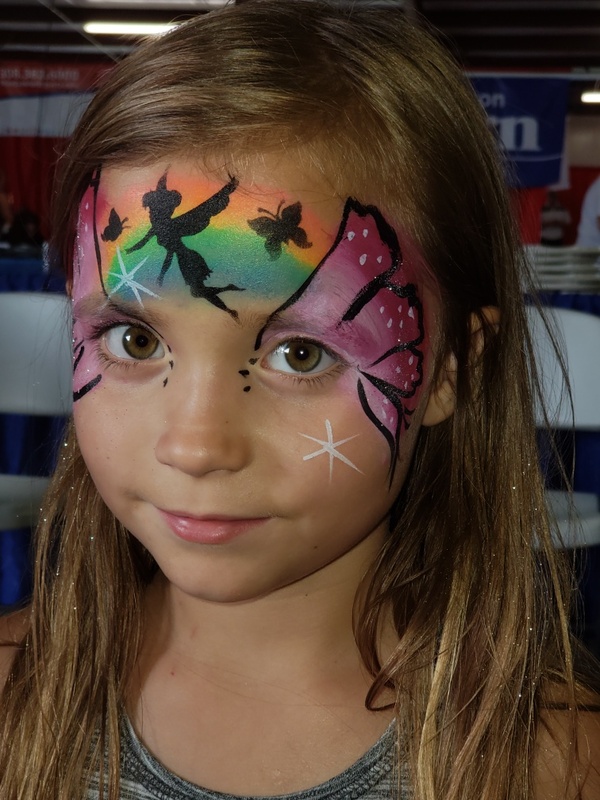 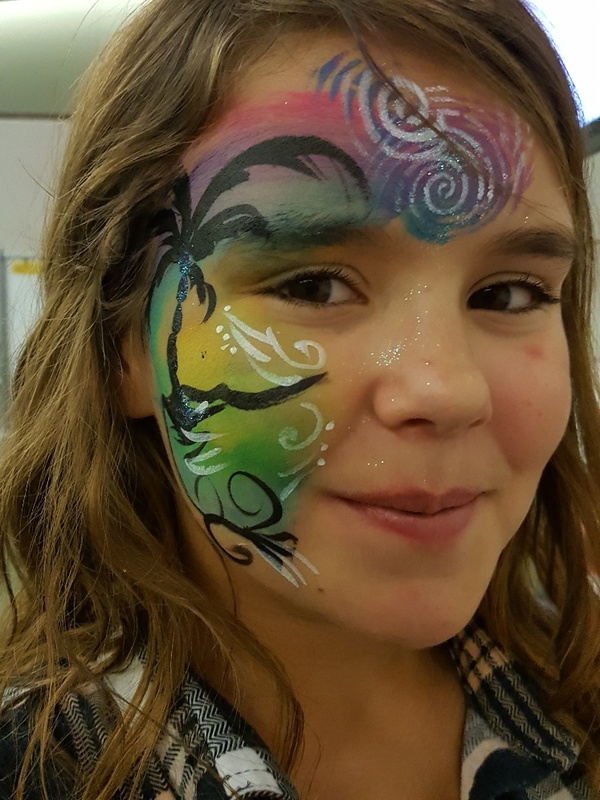 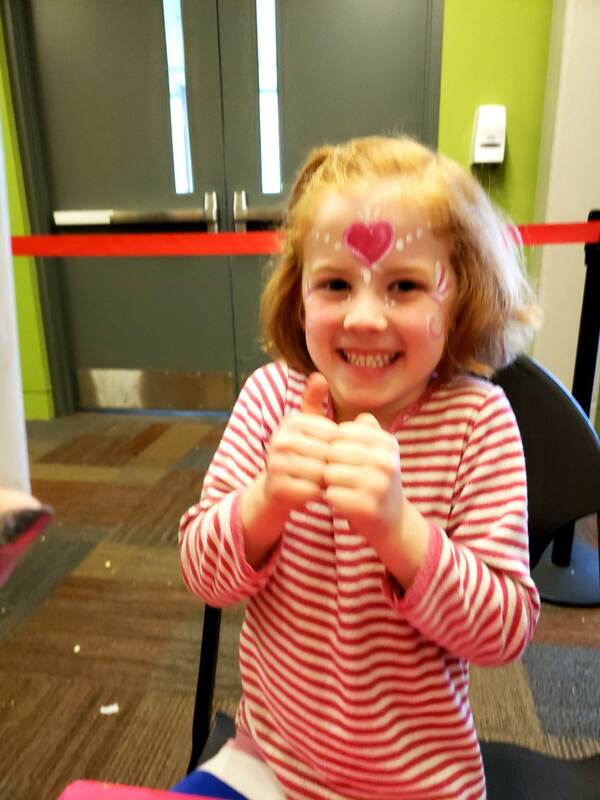 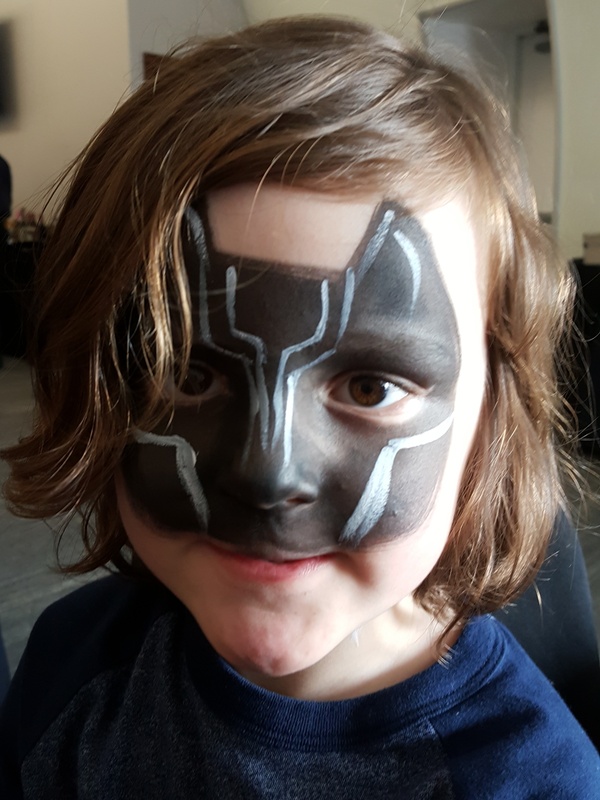 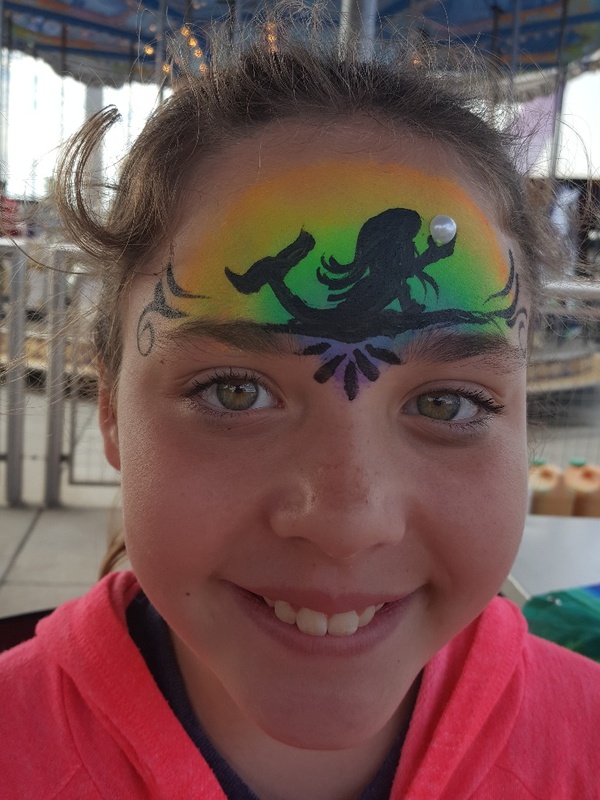 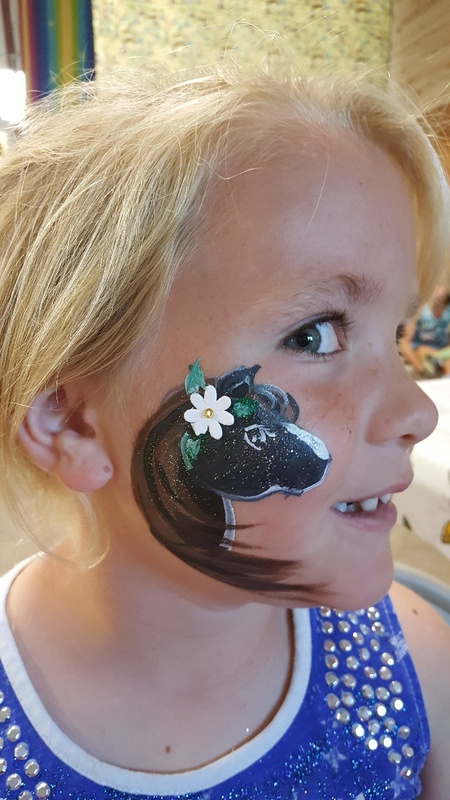 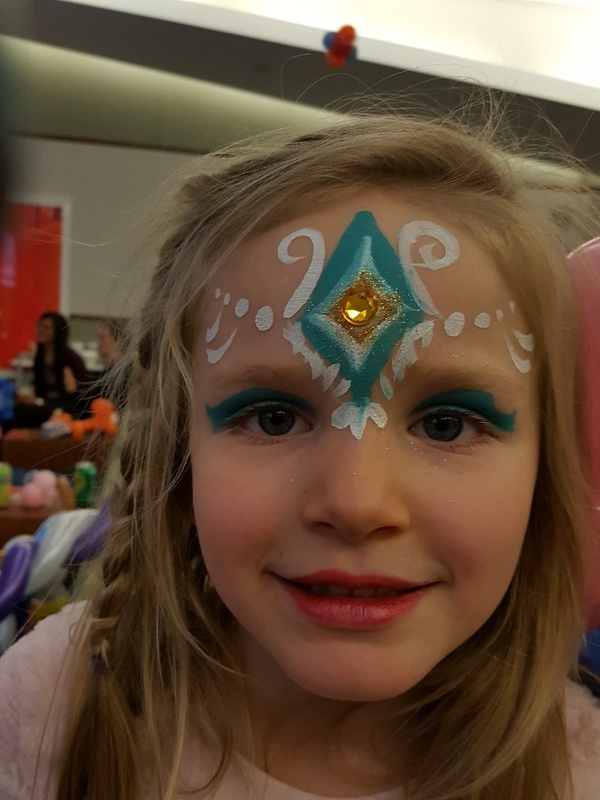 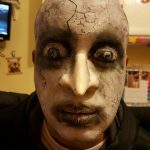 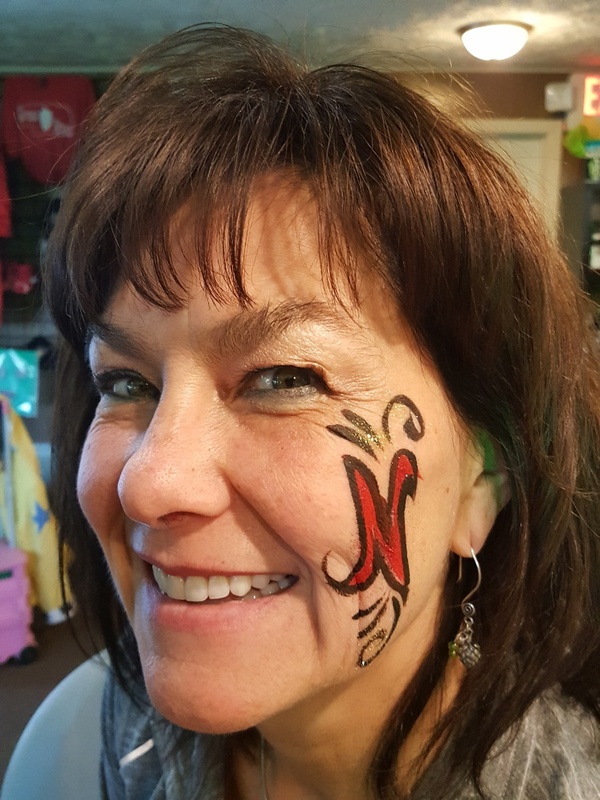 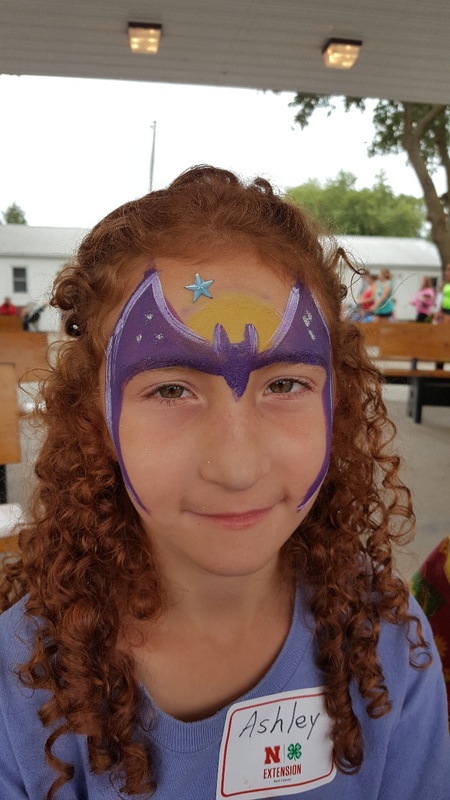 We know that when you host an event, you want to make sure every aspect is easy and fun for your guests, and that is why we work hard to ensure our face painting services are always high quality. 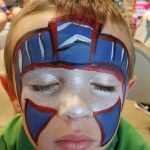 Face painting: Face painting is a great way to add some color to your party — literally! 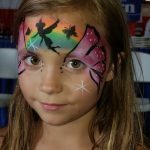 Our professionals can create a wide range of unique designs for your guests, from unicorns to paw prints and everything in between. 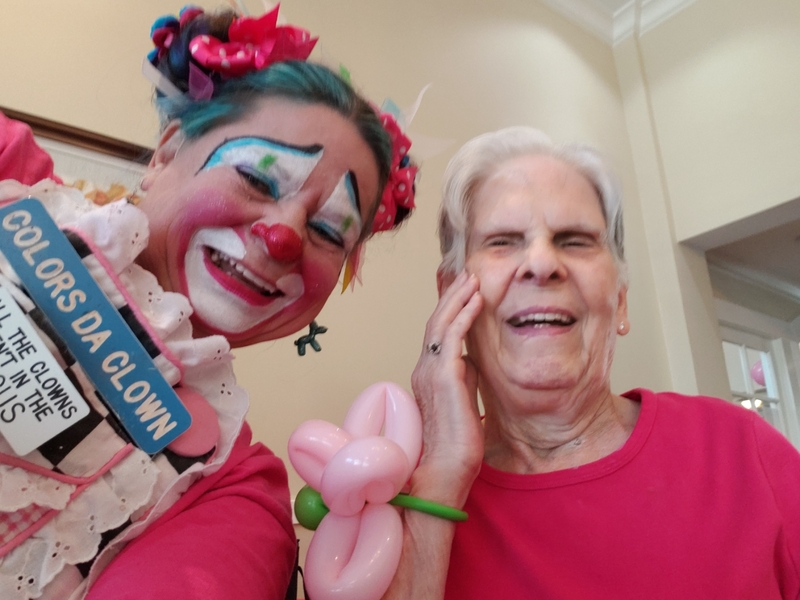 We take the time to make sure each guest is delighted with our work. 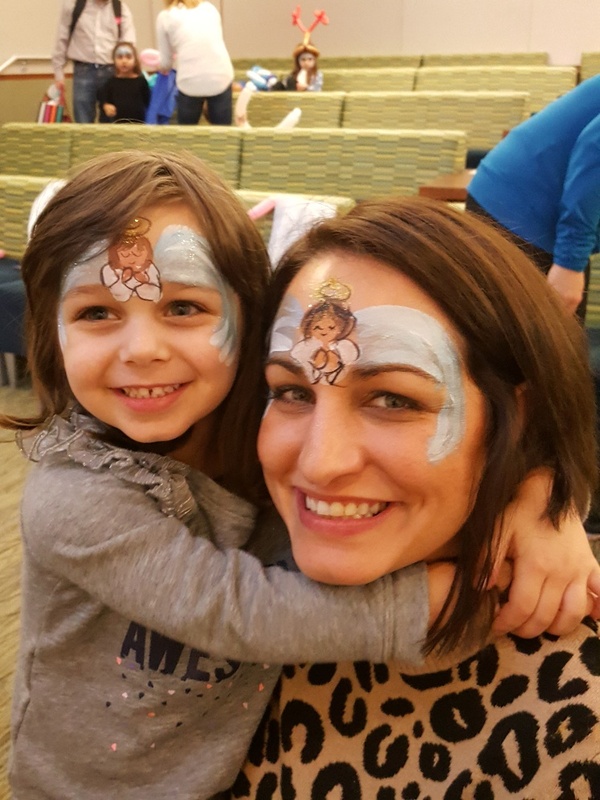 Glitter tattoos: Add some sparkle to your guest’s day with a temporary glitter tattoo. 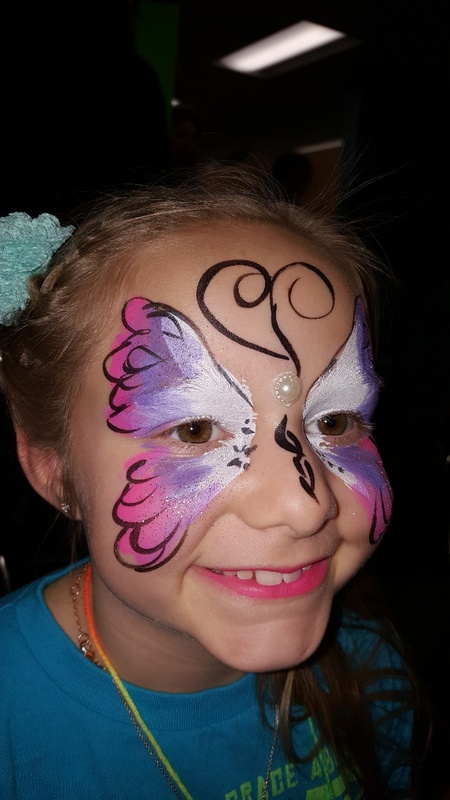 Our staff can apply these shimmering designs to your guests’ bodies, and they will last for two to three days. 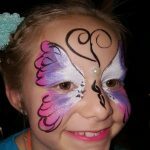 This is a great way to add a little something extra special to your event, and to make sure it’s memorable for your attendees! 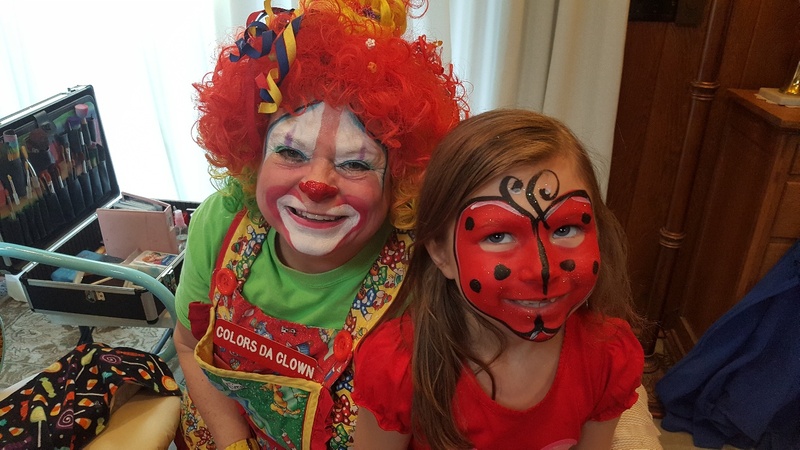 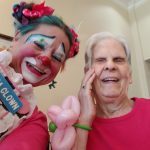 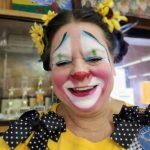 If you are interested in hiring a party clown in Omaha, NE, please give Colors Da Clown a call at 402-968-8067, or visit our Contact Us page for more information.